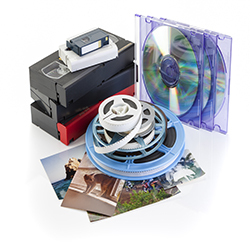 The Tape Factory can transfer your old records, cassettes, microcassettes and even old reel to reel tapes to preserve the memories of yesterday. 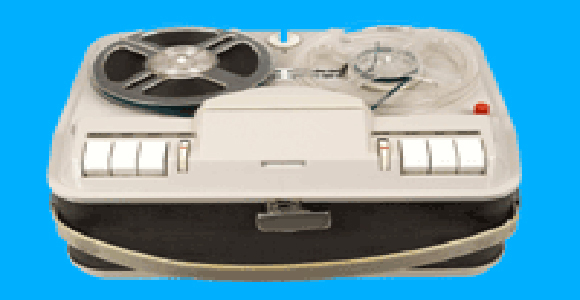 The Tape Factory can transfer you VHS, S-VHS, VHS-C, Hi-8mm, mini DVD, home movies, photos and slides for everyone to enjoy. 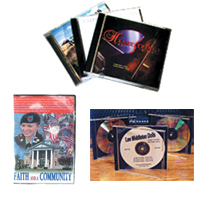 The Tape Factory can provide DVD and CD duplication in small or large quantities at excellent rates. 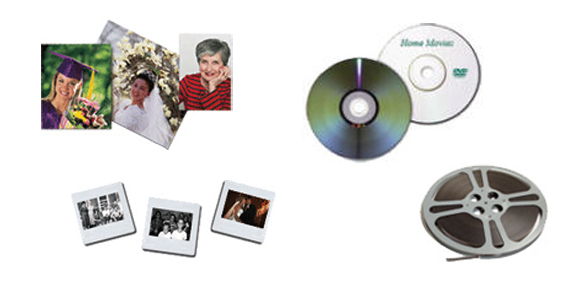 The Tape Factory can preserve your memories for a lifetime. 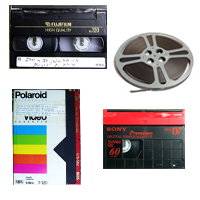 We can transfer your 8mm, super 8mm, 16mm films, photos, slides, VHS, VHS-C, 8mm, Hi-8, Beta, MiniDV, audio cassette tapes, mini disc, micro-cassettes and reel to reel tapes. Excellent rates and service. 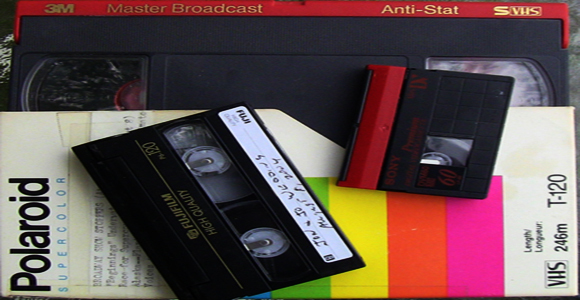 The transfer provides exceptional digital quality and preservation of your video. Enjoy your old photographs in a heart warming slideshow. Now no more hassels hooking up that old slide or film projector and messing with the old video screen. The Tape Factory can also produce Biography/Tribute video for funerals, anniversaries, birthday, Mother/Fathers Day, weddings, retirements, graduations and athlets. 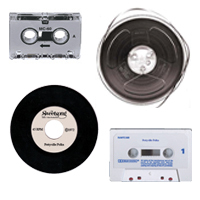 The Tape Factory can even transfer old cassettes records and reel to reel tapes to CD. 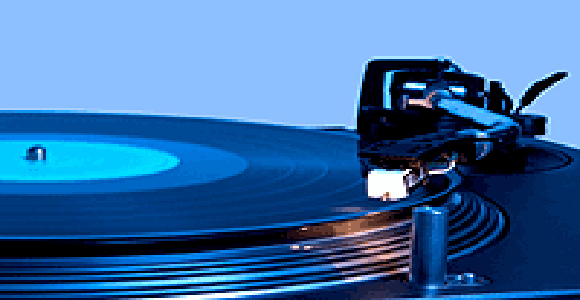 Transfer includes audio enhancement. 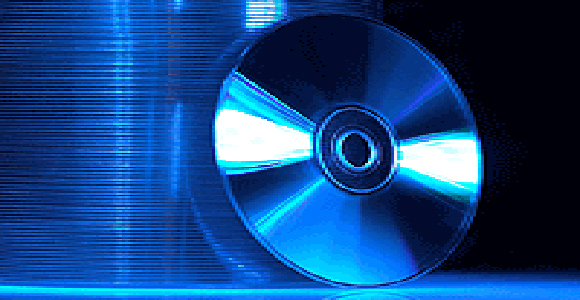 Now you can relive the sounds of the past with new digital technology, we can enhance, clean up and improve the original recoding in many cases.